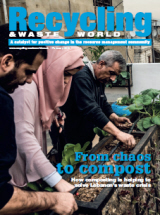 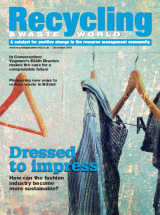 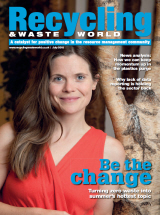 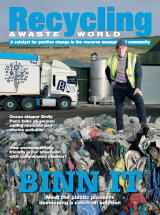 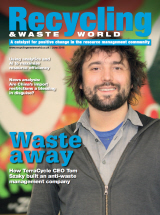 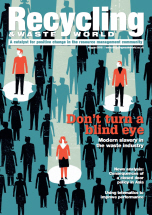 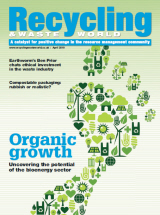 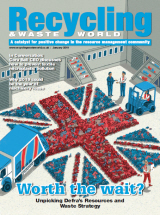 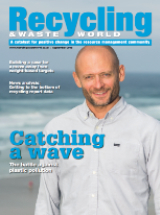 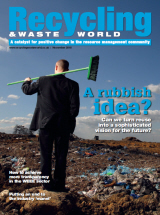 Want to read your copy of Recycling & Waste World magazine while you're on the go? 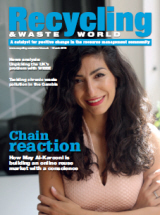 Download the digital edition and get all the latest recycling and waste management news sent straight to your mobile device. 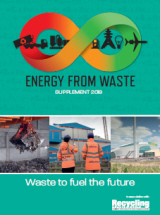 Download the latest Media Pack.